at the top of the window, then follow the simple steps to get that store up and running. By default, Veeqo is NOT Master of Stock, meaning it will not update your stock levels on your stores when they change in Veeqo, unless you manually enable this feature. 2. Once you've connected your first store, you can repeat the same steps to add your next store in this initial guide. If you want to skip it and add the rest of your stores later on, go under Setting>Stores once you're all set up. 3. 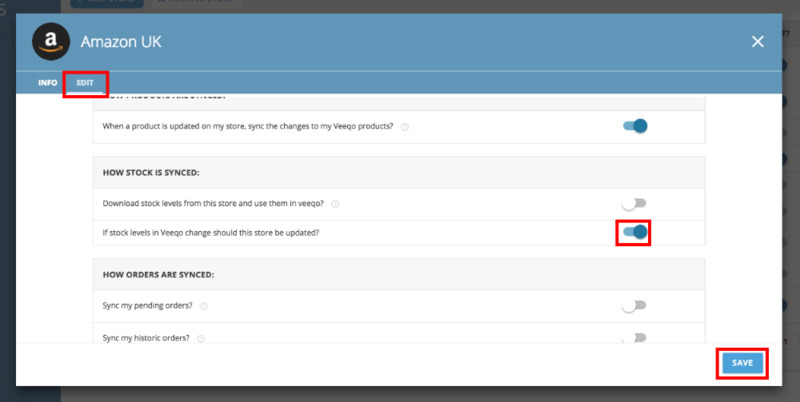 Once your stores are added, link your products together from across your stores. This is important, so you have one product in Veeqo that is then linked to all the listings across your stores of that product. By linking them together, orders can be downloaded from your stores and stock quantities can be pushed out to your store's listings correctly. If you're only adding one store, you can skip this step for now. Once your first store is connected, Veeqo will automatically create products from it's listings and you'll then need to link further listing from your next store integrations. Before adding further stores, it will be handy to link the existing listings for your first two stores. 4. Hold tight while Veeqo downloads your orders and products and then you're ready to manage your orders and inventory! You'll get a notification once they're ready! 5. Once you've finished importing all your stores and your products are linked correctly, it's important to turn on Master of Stock. 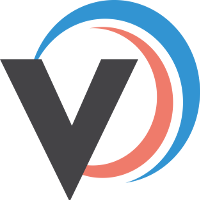 This means Veeqo can push stock quantities to your stores and keep them correct. Check the stock levels in Veeqo are all correct for your products and turn on Master of Stock. You'll find it under your store setting Settings>Stores and select the store you want to make Veeqo master of stock for and select the Edit tab. 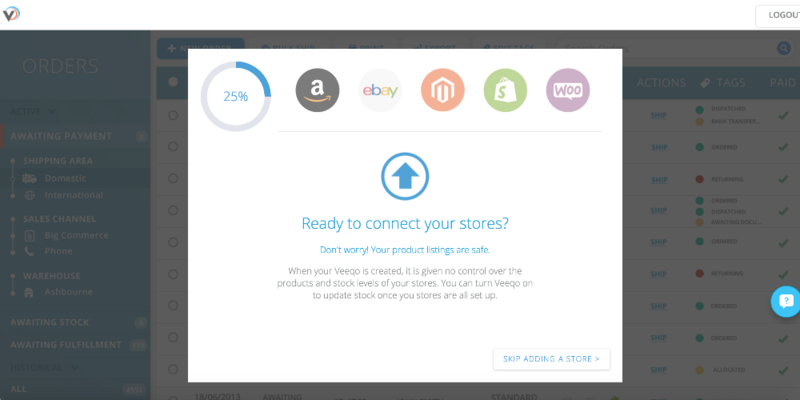 If you've made any changes to your store's stock levels, you'll need to go into that store via Settings>Stores and select the store that needs it's stock levels pushed from Veeqo. Hit the Push all stock levels button on that store's info screen and your stock levels will be updated!